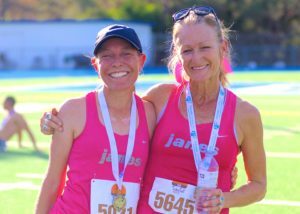 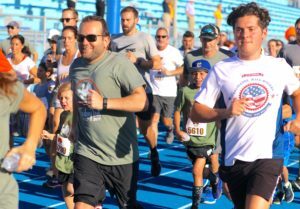 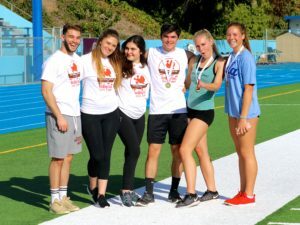 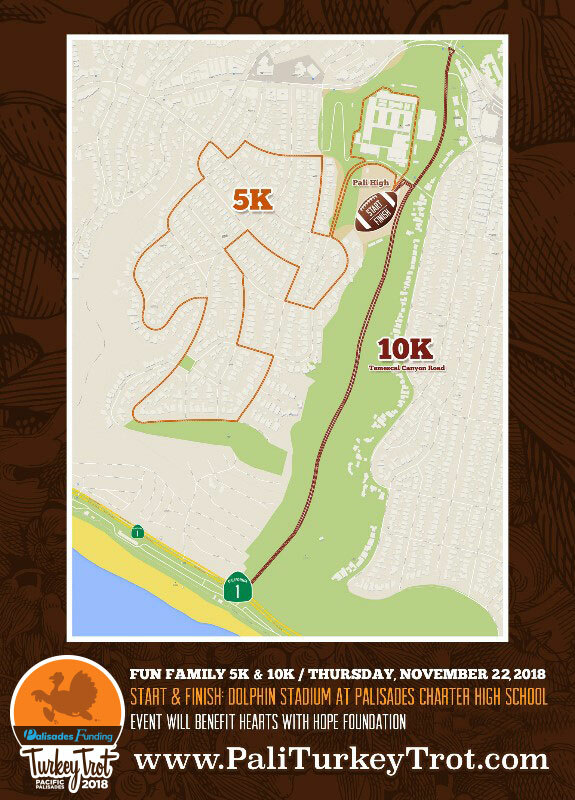 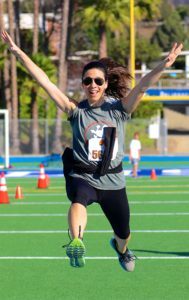 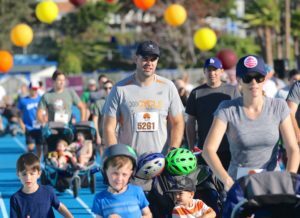 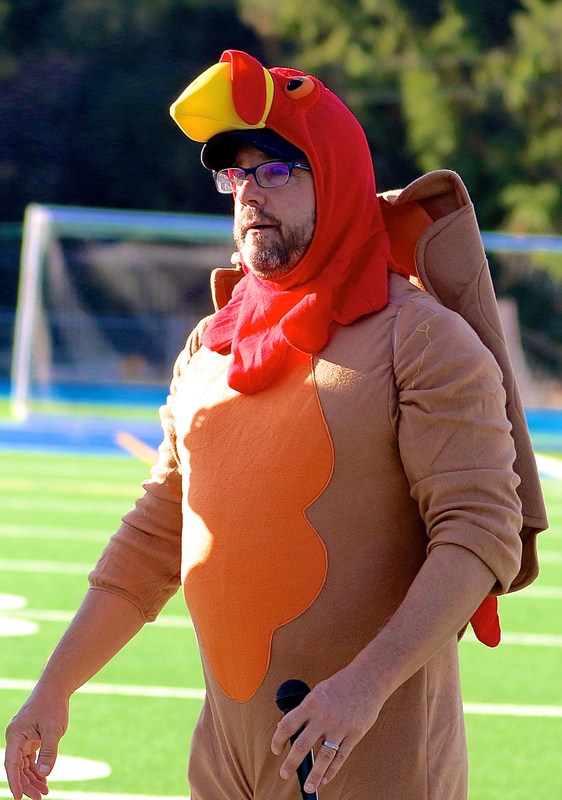 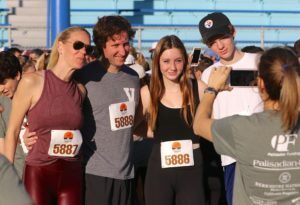 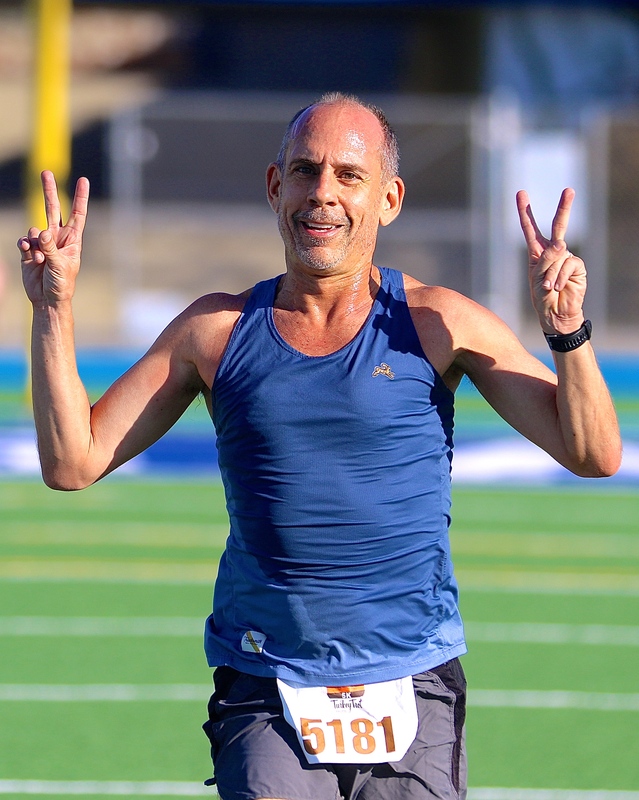 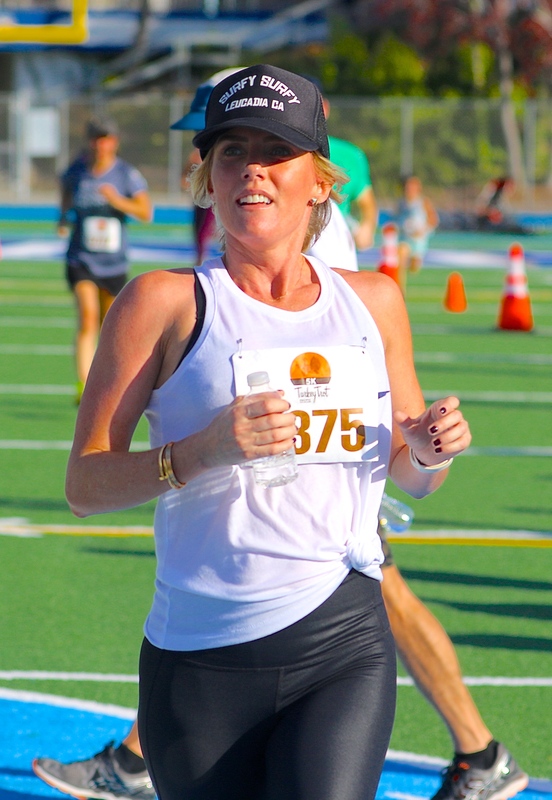 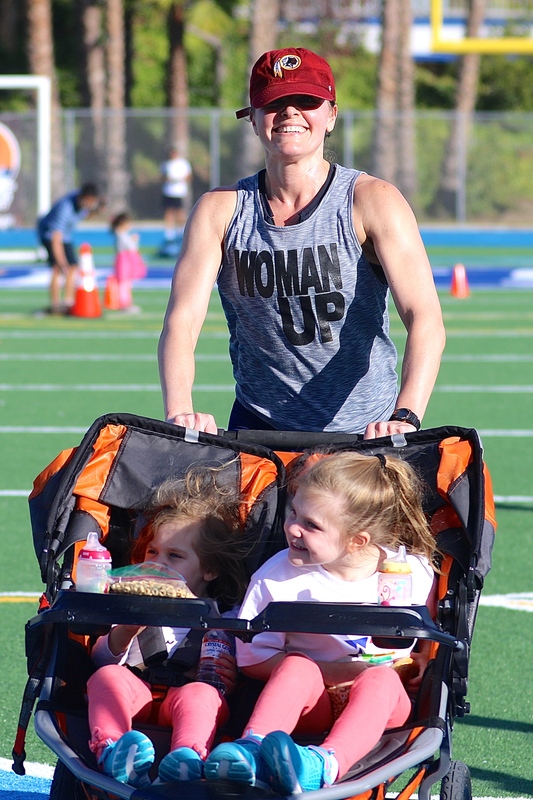 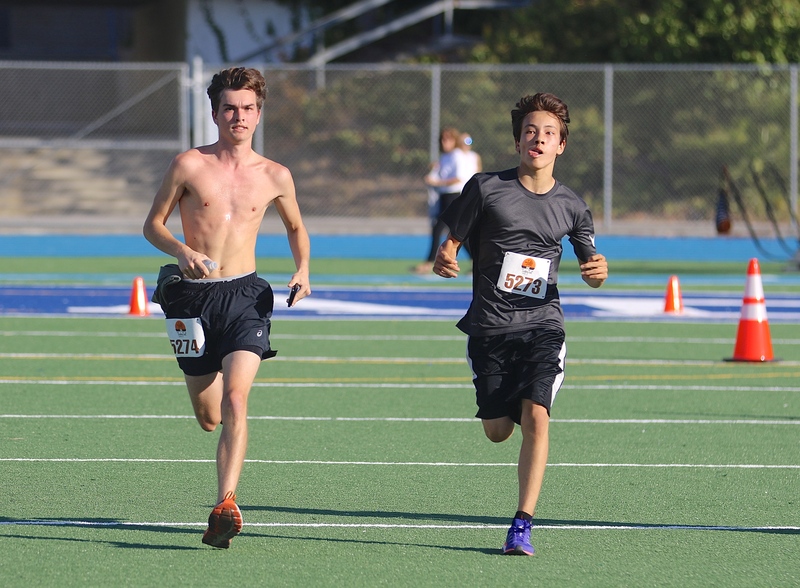 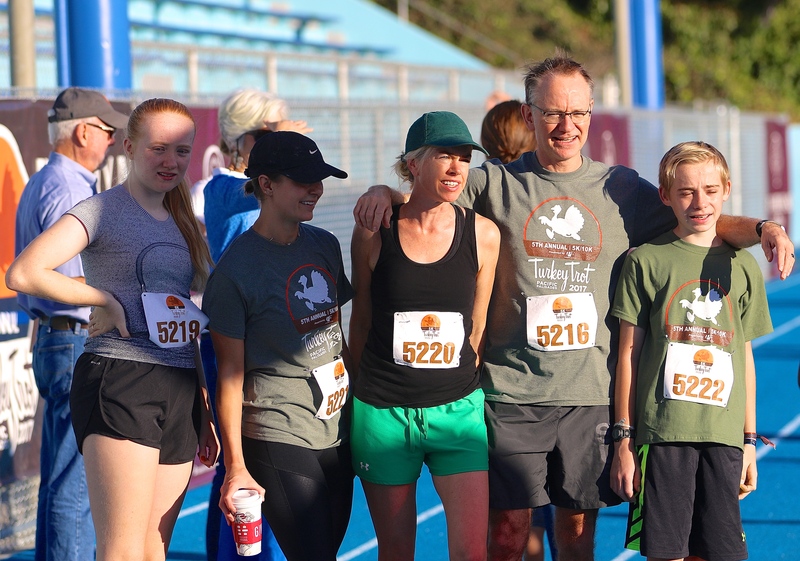 Pacific Palisades Turkey Trot | Join the fun on Thanksgiving Day! PACKET PICKUP (SAME AS LAST YEAR): BRING YOUR EMAIL CONFIRMATION. 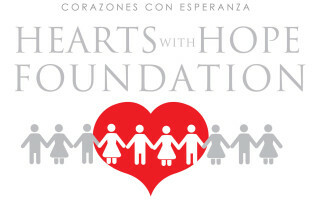 Monday, 11/19, Tuesday, 11/20 and Wednesday, 11/21 from 9am-5pm at Palisades Funding, 15304 W. Sunset Blvd. 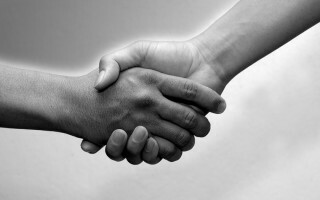 Suite 201, Pacific Palisades (Located above Starbucks, enter through the stairwell door to the right of Subway). 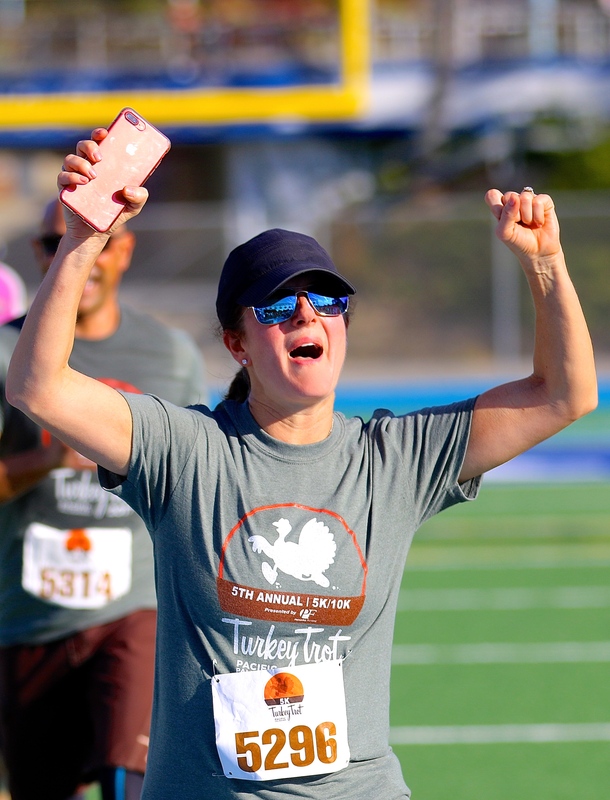 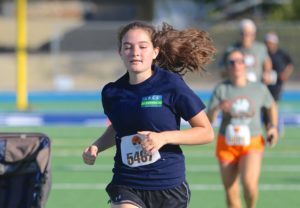 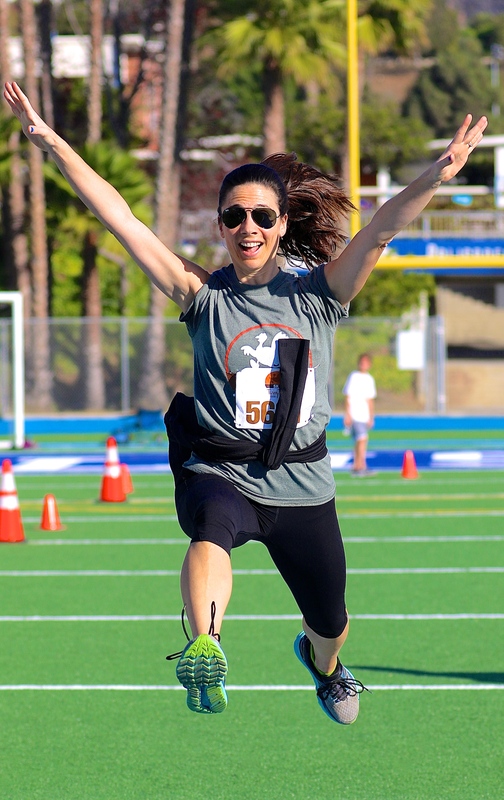 A partnership with the Palisades Funding Turkey Trot 2018 is a wonderful way to contribute to the community, interact with your clients and customers and be part of an incredibly fun Pali event! 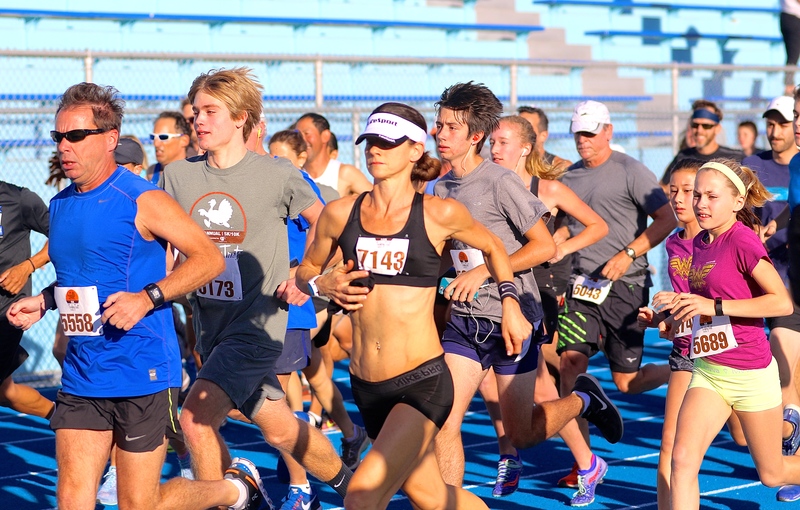 For information on sponsorship opportunities, please contact us.